Milkshake Hysteria – Superior Management inc.
Black Tap has gone viral on social media. The excitement is over their creatively concocted milkshakes. They make them look really yum! We spied a crowd extending from the corner of 8th Avenue and 14th Street that ran all the way to 7th Avenue. 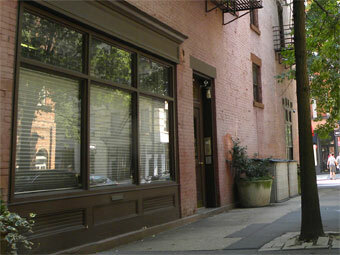 They are located at 248 West 14th Street. Read about it here.